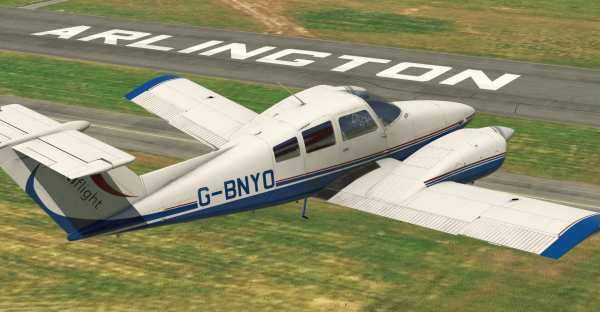 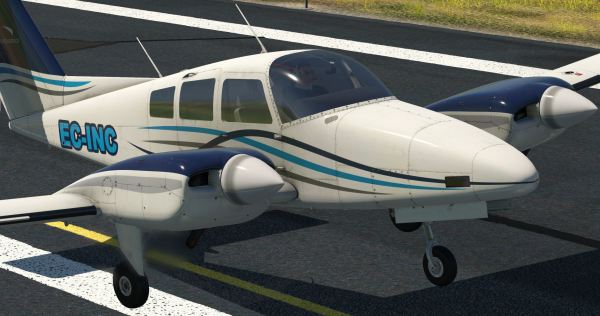 The latest addition to our expanding X-Plane 11 GA fleet! 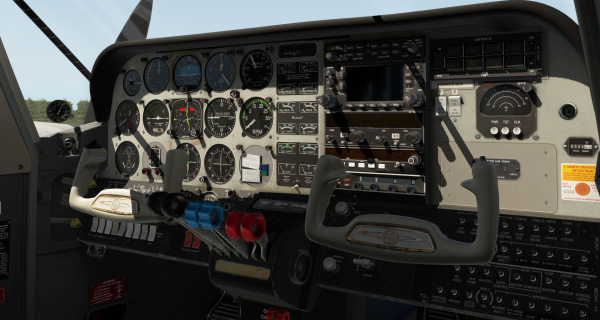 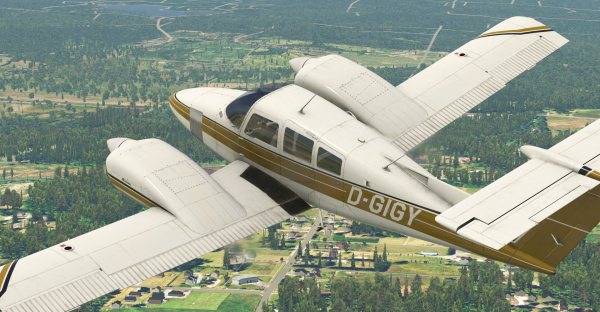 The new Duchess Model 76 joins Just Flight's X-Plane 11 GA fleet! 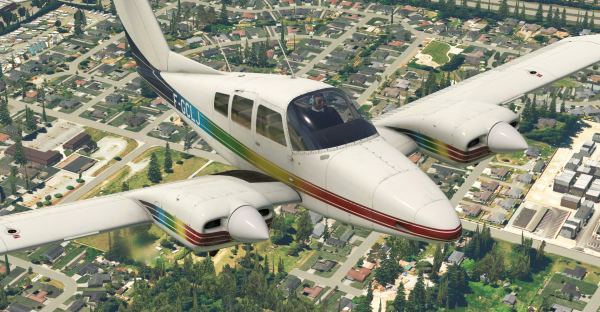 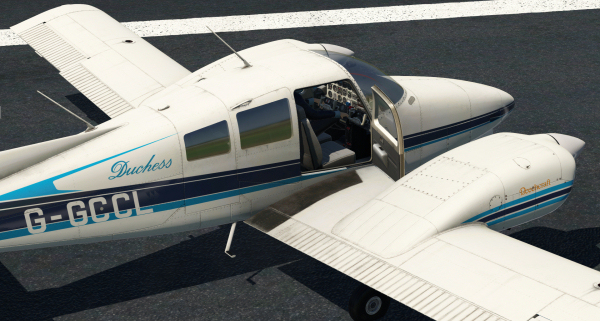 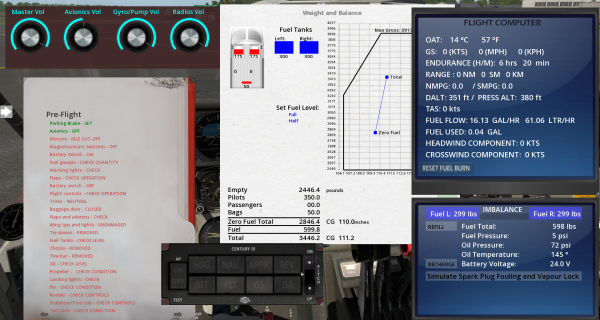 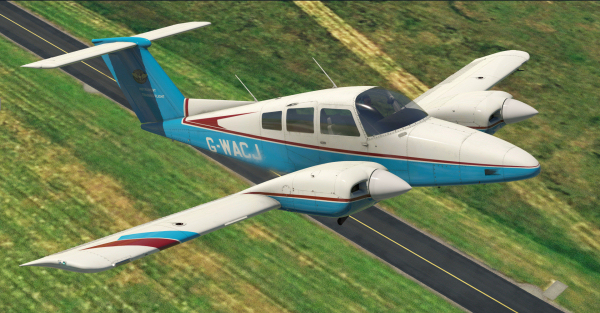 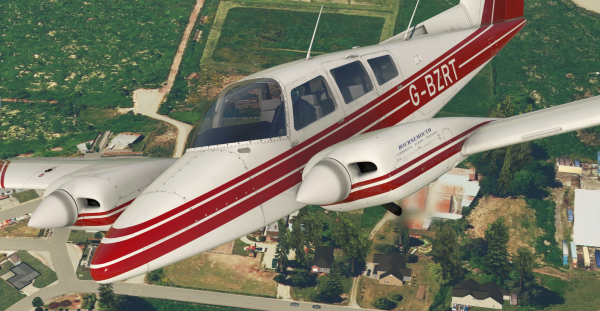 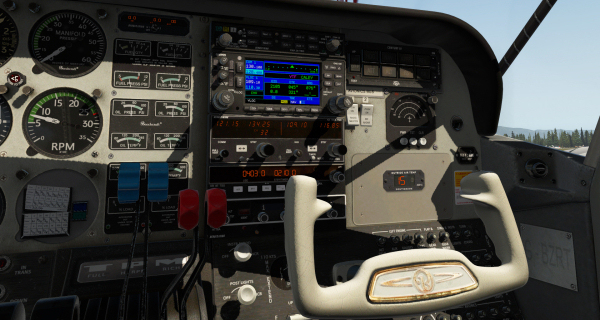 See the Duchess Model 76 page for more screenshots and full details of all the aircraft features!